I want a serious girlfriend. Somebody I can love, that's gonna love me back. Is that psycho? Oh Jake, you're so dreamy! 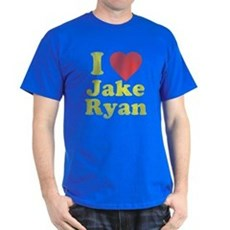 Show your love for Jake Ryan with our officially licensed Sixteen Candles t-shirts and more. 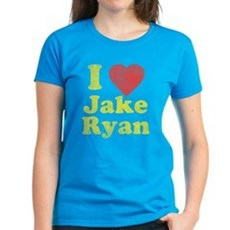 We've got an awesome collection of I Love Jake Ryan T-Shirts, hoodies, gifts and more. 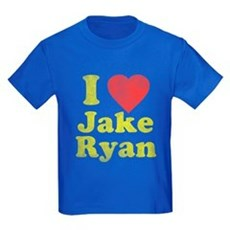 We specialize in I Love Jake Ryan T-Shirts and many more funny, vintage and retro t-shirts. Shop unique retro shirts, vintage t-shirts, 80's tees and more. All orders come with a 30 day money-back guarantee and most ship within 24 hours.